Mr. Hulin is a native of St. Martinville La. After a 10 year career in the Army Special Forces, Mr. Hulin turned his attention to the field of medicine. He received his PA training at Fort Sam Houston in San Antonio, Tx. He was the distinguished honor graduate of his class, and was recognized for scoring the highest ever GPA in the program's history. He scored in the top 98th percentile on his national board exams. 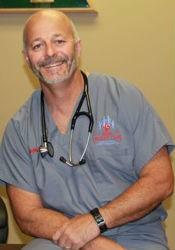 He later earned his Master's degree in Emergency Medicine from the University of Nebraska. After retiring from the military Mr. Hulin returned to his native south Louisiana, where he has worked as a health care provider in emergency medicine for the past 13 years. He has served as lead physician extender at Earl K. Long Medical Center, Summit Hospital, and Ochsner Medical Center, all in Baton Rouge. Mr. Hulin has also served patients locally in the emergency departments of Iberia Medical Center as well as Lafayette General Medical Center. In addition to his emergency room experience, he has also worked in the field of Occupational Medicine for many years, both in Baton Rouge, as well as the Acadiana region. 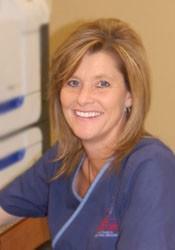 A native of St. Martinville, La, Suzette Hulin is a registered nurse with over 16 years of emergency room experience. 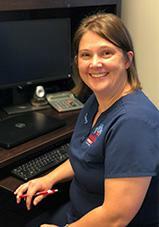 She earned her nursing degree in Fayetteville, North Carolina and started her ER career there. Her career then took her to San Antonio, Tx, where she was an integral part of the trauma team at the University of Texas medical center's emergency department, a level ONE trauma center. In 2000, she returned home to Louisiana, where she has since served in various emergency departments from Baton Rouge to Lafayette. She has also served on numerous emergency department committees to develop policies and procedures at multiple medical centers and hospitals throughout Louisiana. Dr. Runnels was originally trained and board certified in Internal Medicine in the early 90's, and practiced in both academics as Assistant Professor of Medicine at Baylor College of Medicine in Houston, and in private practice at The Baton Rouge Clinic. He also practiced Emergency Medicine part time during those years, before moving to Emergency Medicine full time in 2001. He has served as the Medical Director of the Ocshner Medical Center - Baton Rouge Emergency Department, and works in various emergency departments from New Iberia to Baton Rouge. 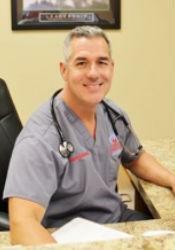 He has over 15 years of Emergency Medicine experience. Mr. Garber was born in St Martinville, La. And grew up in Broussard, La. His undergraduate training consist of a B.S. in Zoology and a B.S.N from the former University of Southwestern Louisiana (now UL Lafayette). 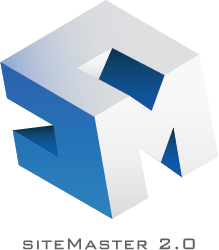 Graduate studies include a Master of Science, Family Nurse Practitioner from McNeese State University and Northern Kentucky University. 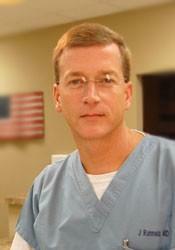 Mr. Garber has worked in numerous Emergency Departments in South Louisiana. He has full confidence that can, and will, provide the highest level of care, and service, to the patients of Iberia Urgent Care. Frank enjoys caring for all ages of patients. He enjoys swimming, bicycling, and running, and participating in triathlons. Mrs. Fontenot can truly say she has the greater Louisiana gulf region covered for experience. She is a native of DeRidder, LA, raised in Metairie, LA and has family ties in New Iberia, LA. She earned her Bachelors of Science in Nursing degree and was selected as an outstanding graduate from the University of Louisiana at Lafayette. From there she spent 10+ years building the foundation of her career by serving Lake Charles, LA area working in Hospital Nurse Management. Her professional passion can be represented by the numerous accolades she has received and patient focused panels she has participated in. Her personal passion is centered around family time, Cajun dancing and helping others.